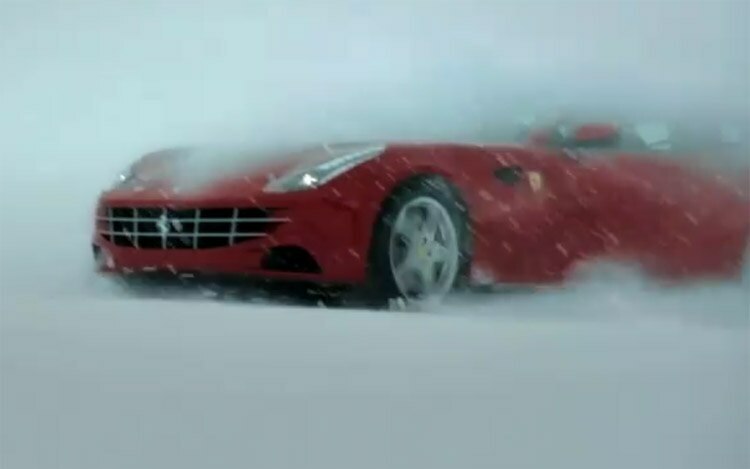 It’s odd to see a Ferrari sliding through snow or sand, but thanks to its new four-wheel-drive system, that’s exactly what the new 2012 Ferrari FF is doing in a new promo video. 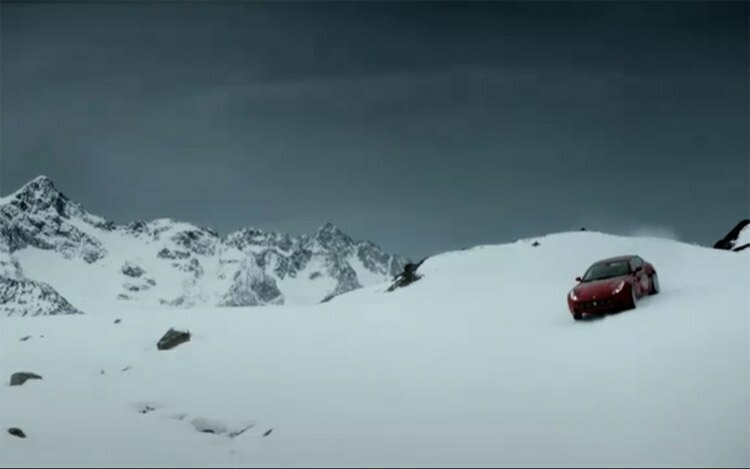 The new video gives us our first really good look at the new shooting brake from all angles without camouflage, and shows one red wagon literally powering through the snow. 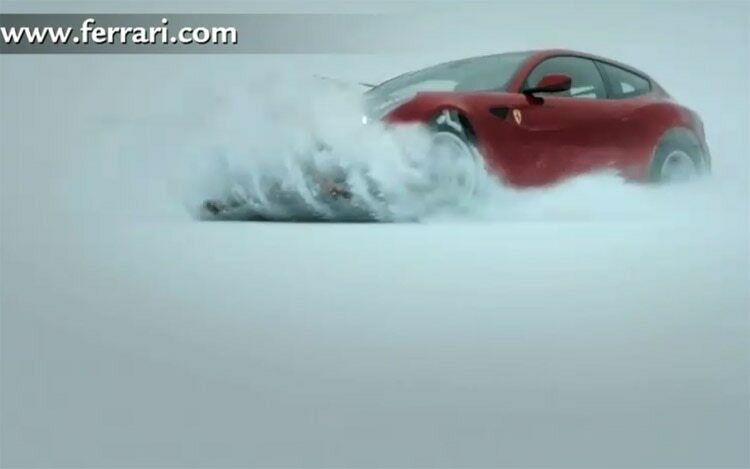 Ferrari previously released development videos showing prototypes running on snow-covered roads, but this clip shows a production-intent FF skating through snowy mountains. 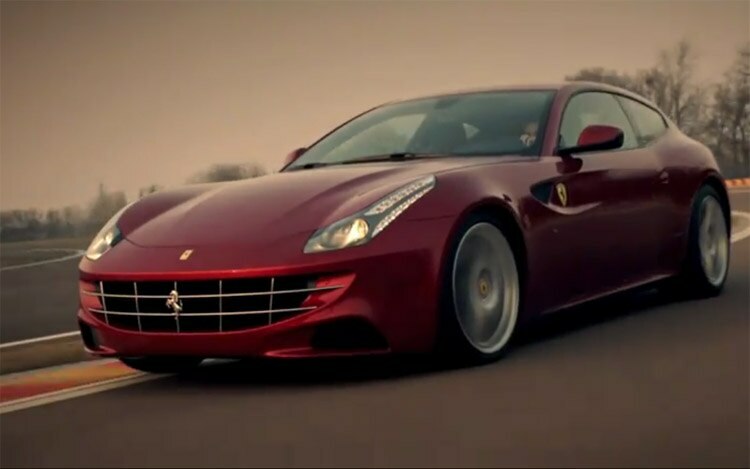 If that isn’t enough, we’re also treated to the car handling the sands of the Middle East, before finally lapping Ferrari’s own Fiorano test track. Our staffers are still split on the car’s exterior. 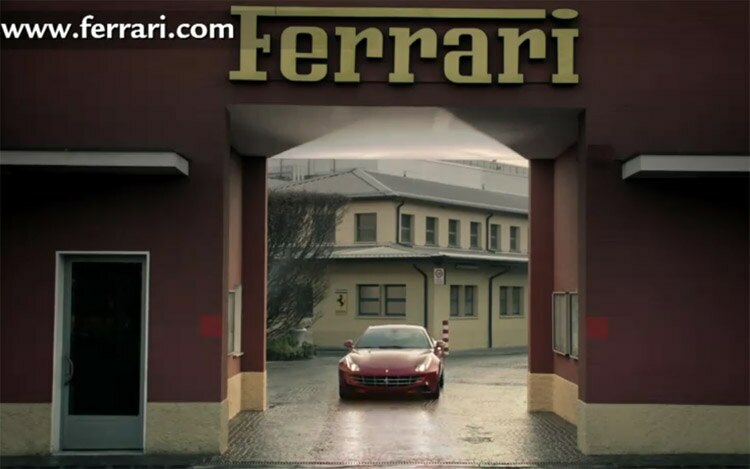 Although we’ll likely have our first look at the car in person next week in Geneva, this new video may help you make up your mind on the exterior design. What say you? 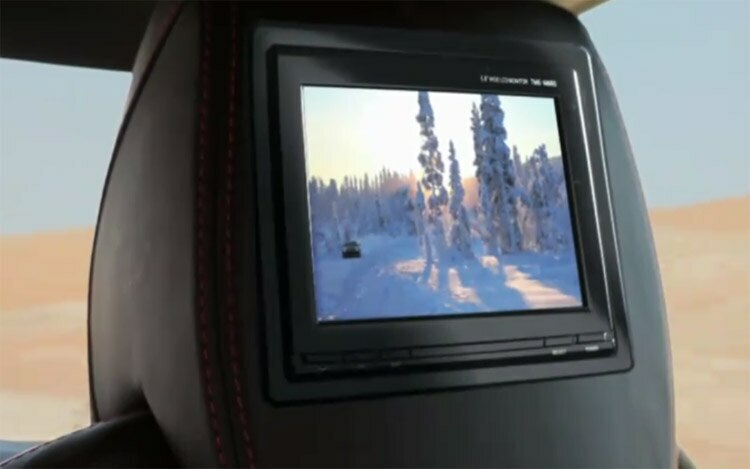 Scope out the video and give us your thoughts in the comments section below.